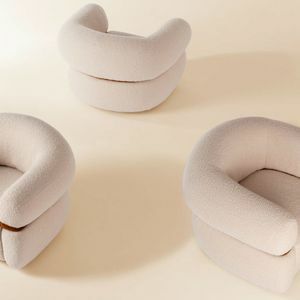 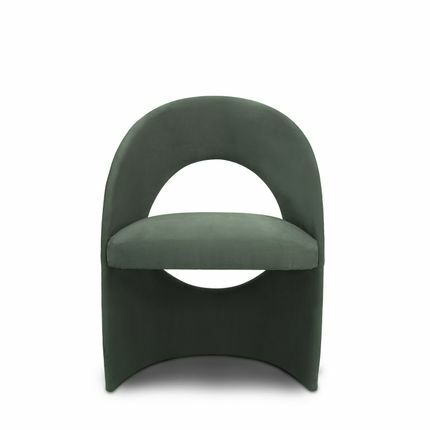 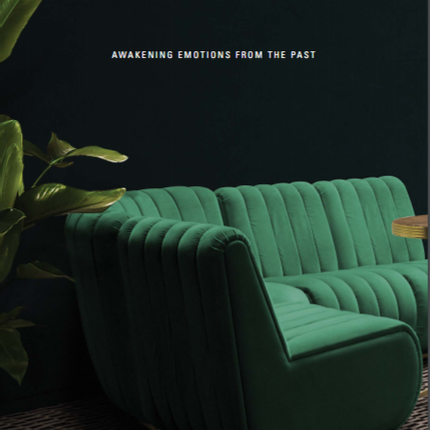 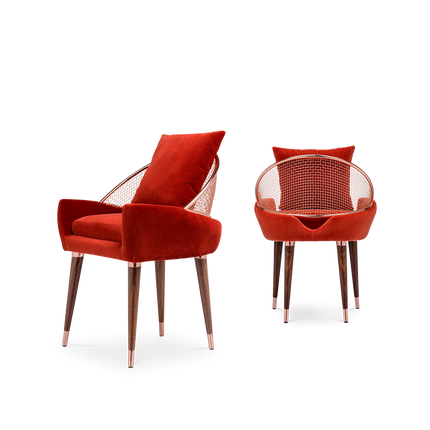 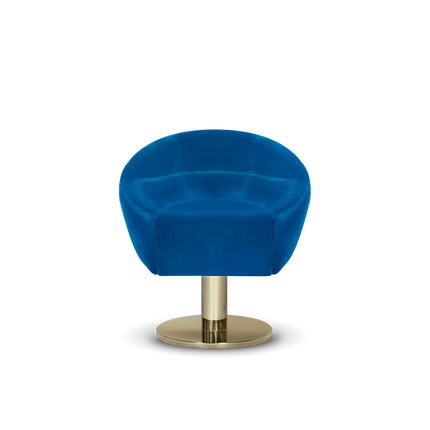 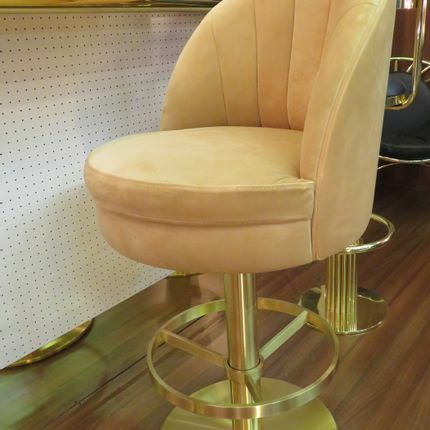 Caravela is an exclusive fully upholstered chair with great comfort. 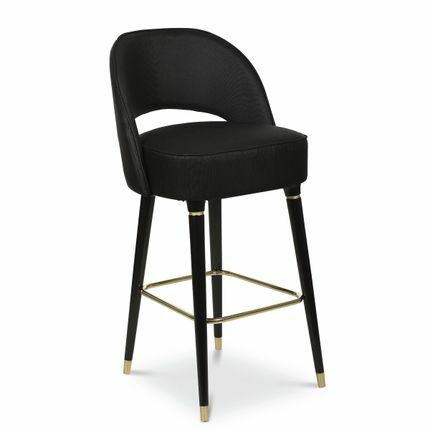 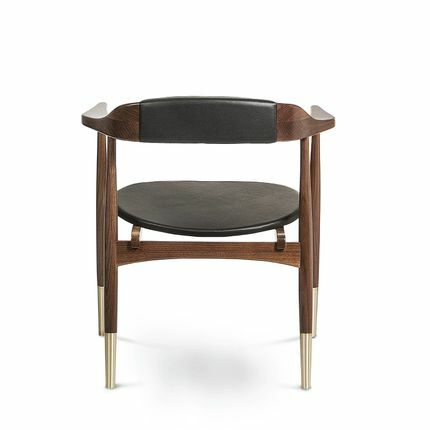 Crafted using the traditional techniques of joinery, caravela comes in a family of a dining chair, bar stool and lounge chair. 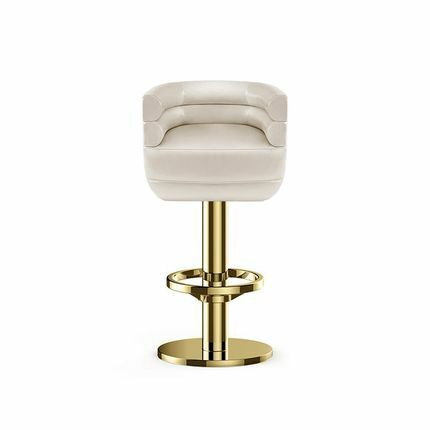 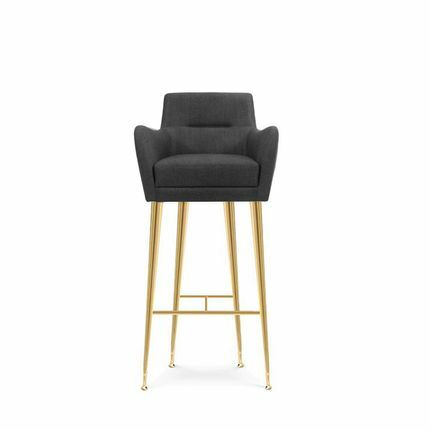 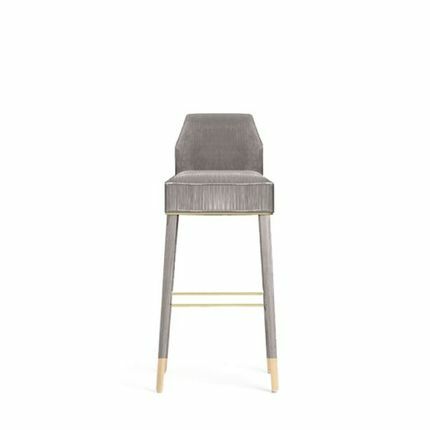 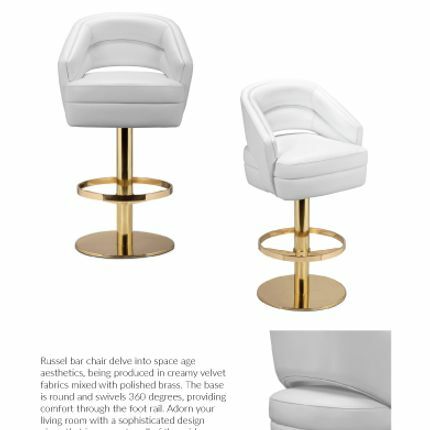 Available in oak or walnut, in our selected fabric or leather or in clients fabric.